Intense Cycles continues to evolve their company and today they announced some changes in their company to continue success into the future. They’ve brought in investors like Ryan Dungey, Jeff Majkrzak, and other key personnel to feed the dream. Details inside from Intense. INTENSE LLC’s Executive Management Team which includes, Founder and CEO Jeff Steber, Chief Product Officer Chad Peterson and Chief Rider Experience Officer Jennifer Gabrielli are excited to bring top-tier talent with a long record of success to assist them in all areas of growing their business with a sustainable plan and brand-first mindset. Two Wheel Group, a consulting firm founded by Jon Erik-Burleson played a pivotal role in the formation of the new team. Together with his business partner, Christy LaCurelle, the two worked closely with the INTENSE executive team to understand the brand goals and cultivate an ideal group of people and resources to lead the brand to its fullest potential. 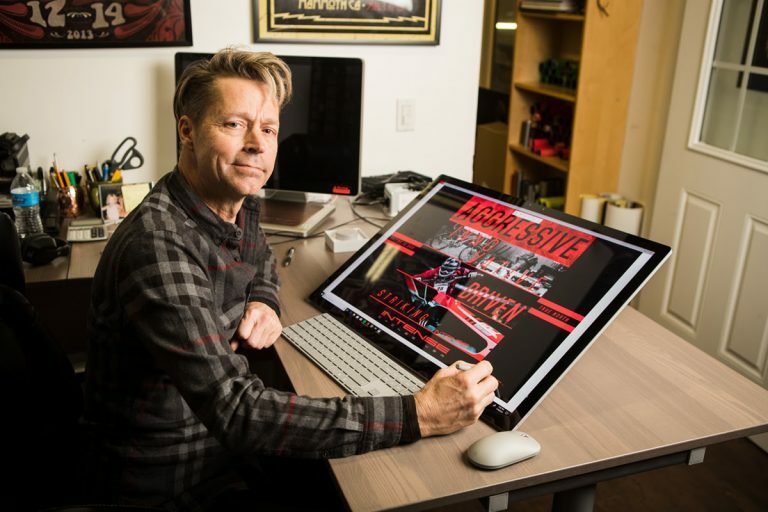 The new investor group, led by Jeff Majkrzak, is no stranger to two wheels as Majkrzak co-owns the Geico-Honda AMA Supercross and Motocross Racing Team. 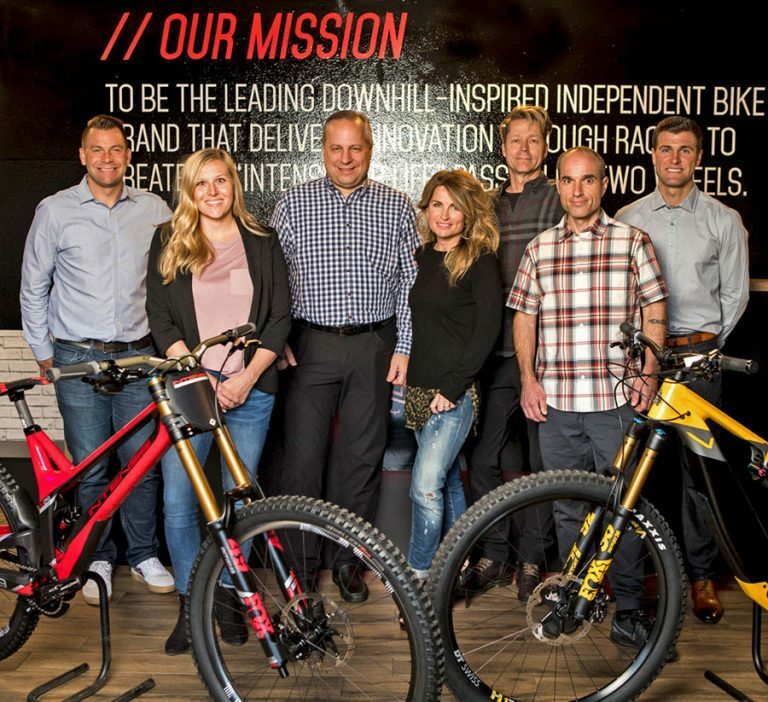 Aside from Majkrzak, the group of investors consists of seven more competitively driven racing enthusiasts one of which is multi-time Supercross and Motocross Champion Ryan Dungey. With the new backing, INTENSE looks to improve the brand’s overall presence and continue to enhance and develop all aspects of business and racing on a global scale. From drying out your riding shoes to making a DIY bike stand, these 10 bike hacks are fun and sometimes even practical.